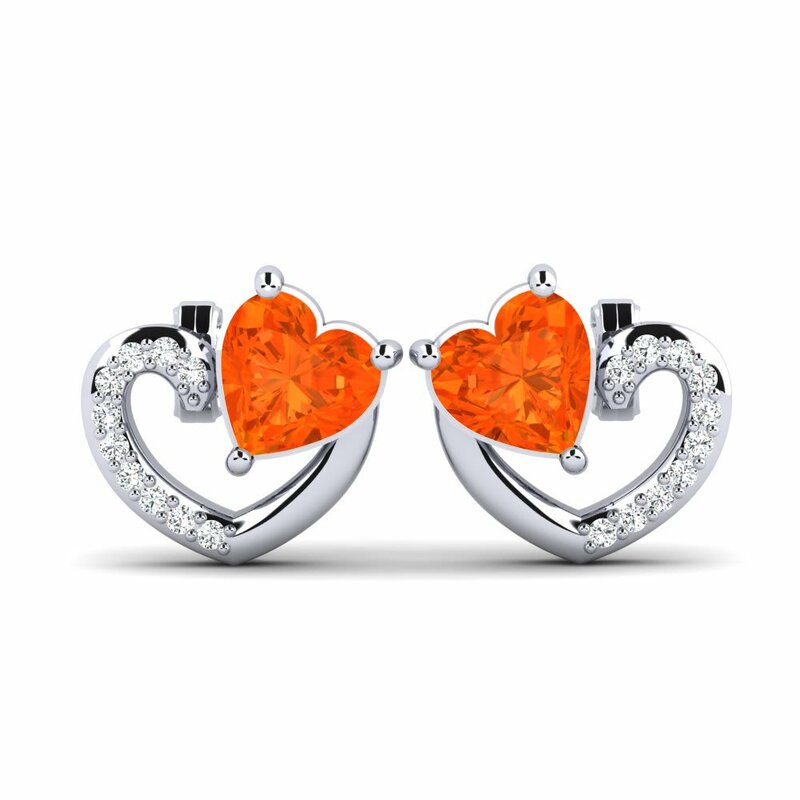 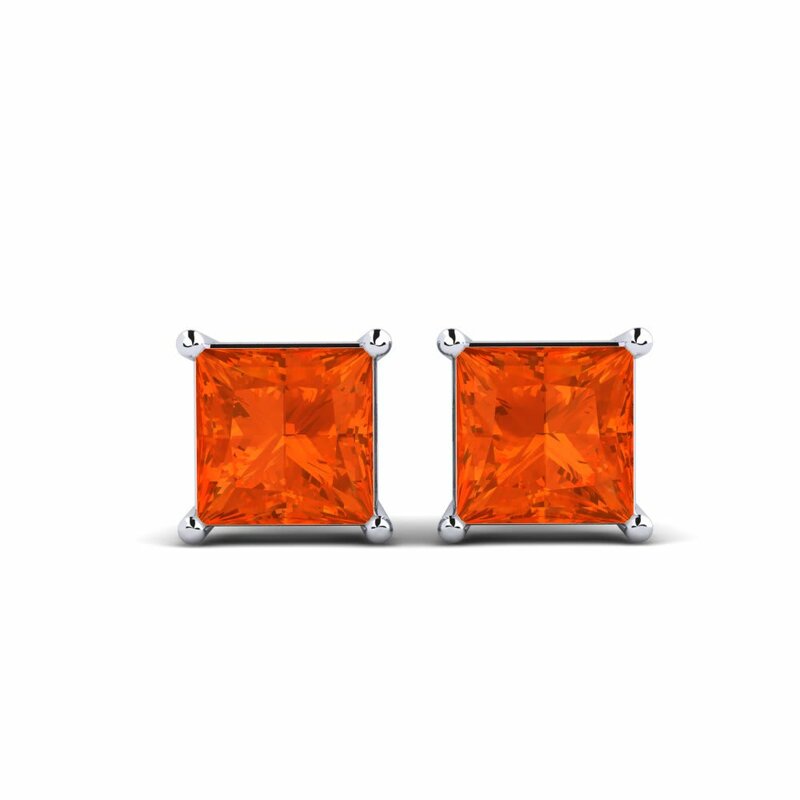 Vivid orange colour of these stunning gemstones is absolutely incredible. 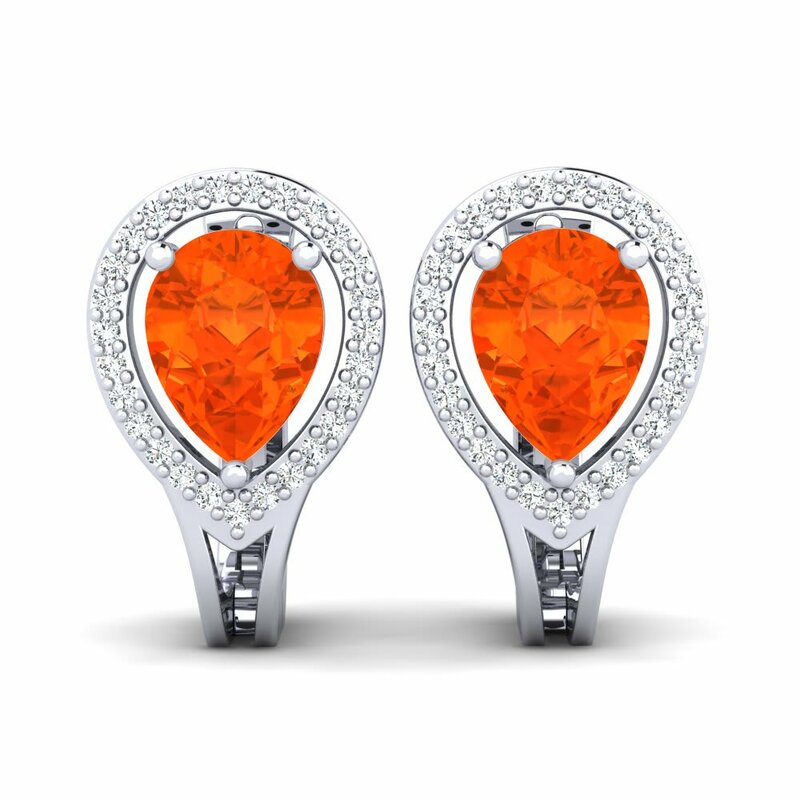 GLAMIRA has a rich collection of fire opal earrings which will blow your mind away. 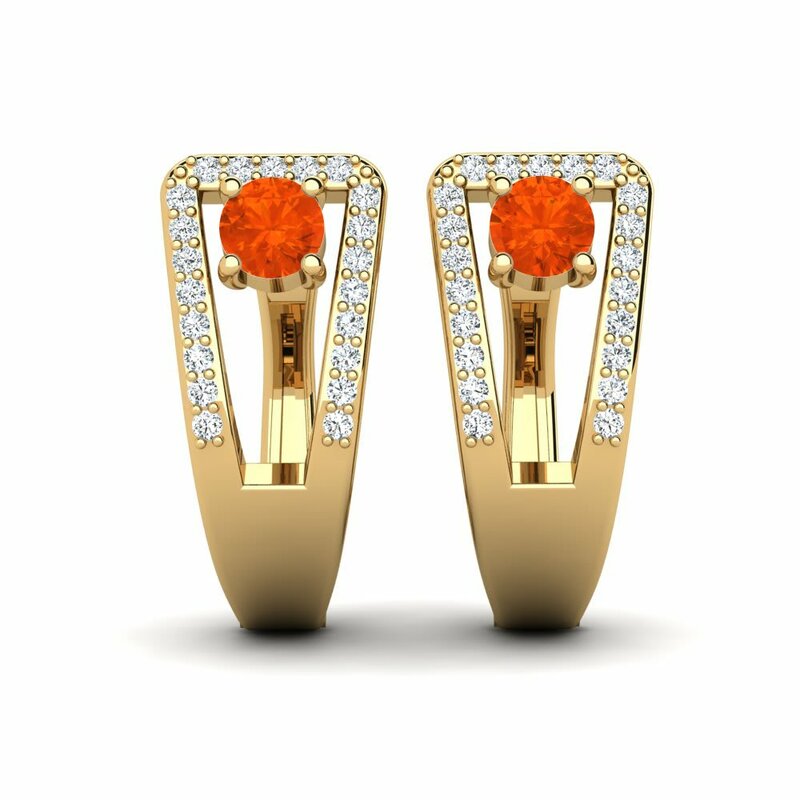 Let us point out the earrings in yellow gold with fire opal as a centre stone which will look chic and elegant. 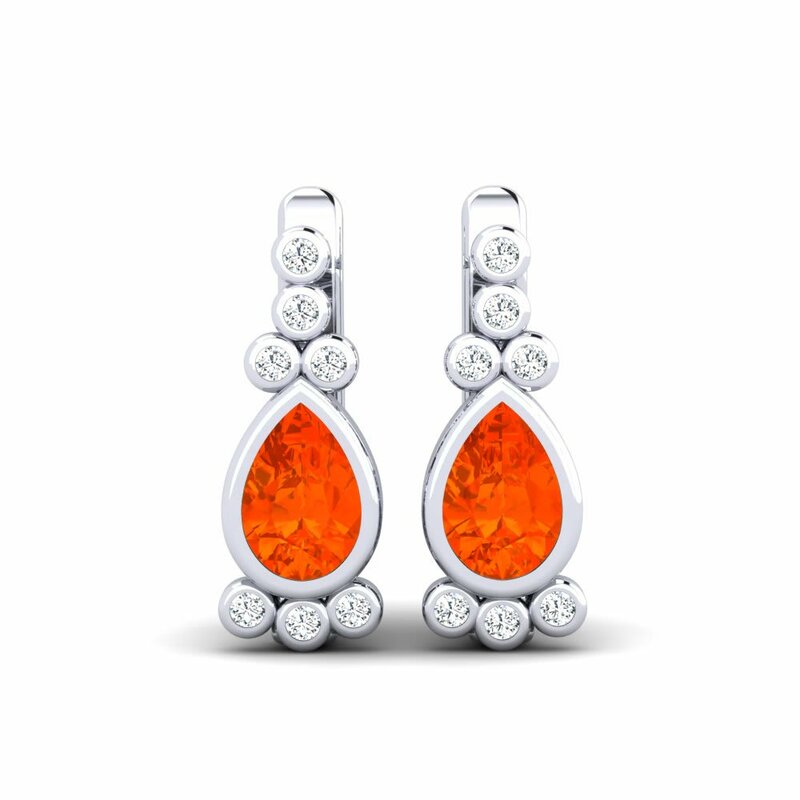 Fire opal is a rare guest of the jewellery world, so one can only dream to own it. 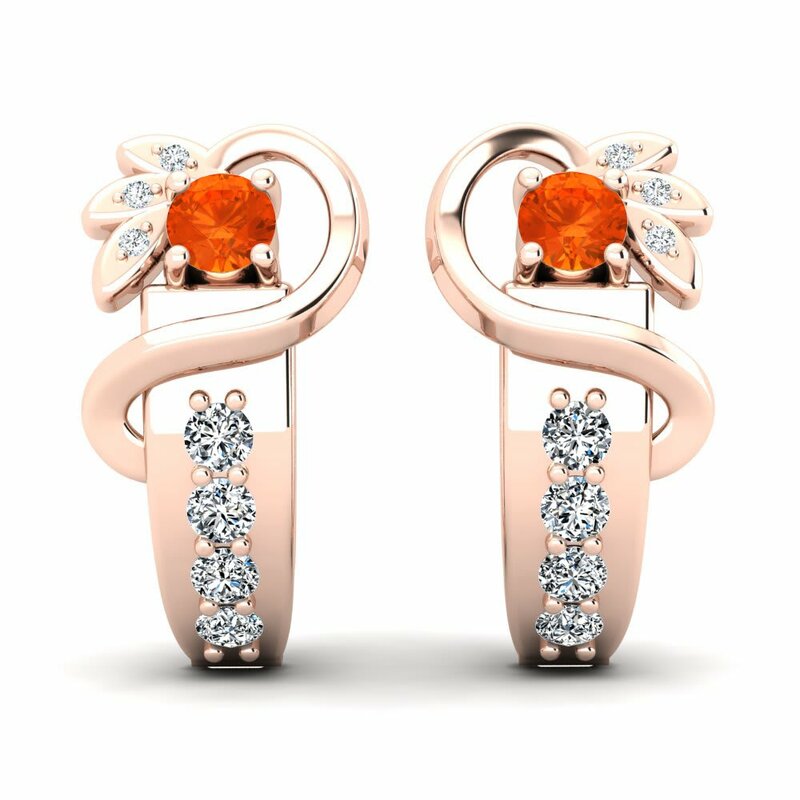 But nothing is impossible for a willing heart... Let your fantasy run away with you and GLAMIRA will always be beside you!